Are you a little rusty at sketching? Since Allovus hosted the drawing group, The Sketch Pistols last week, we thought it might be nice to share three videos on sketching techniques—in case you want to get in on the fun. 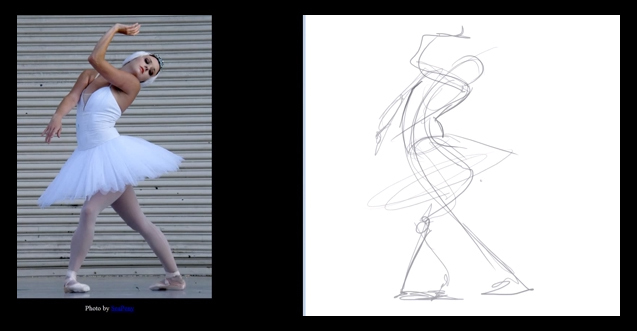 All three videos have very basic instructions—meant for beginning sketchers or for those who haven’t sketched in years. Tags: art, draw, drawing techniques, sketch, sketching. Bookmark the permalink. I loved watching this and understanding a little more about sketching. I’ve never had an art lesson in my life so this is fascinating.